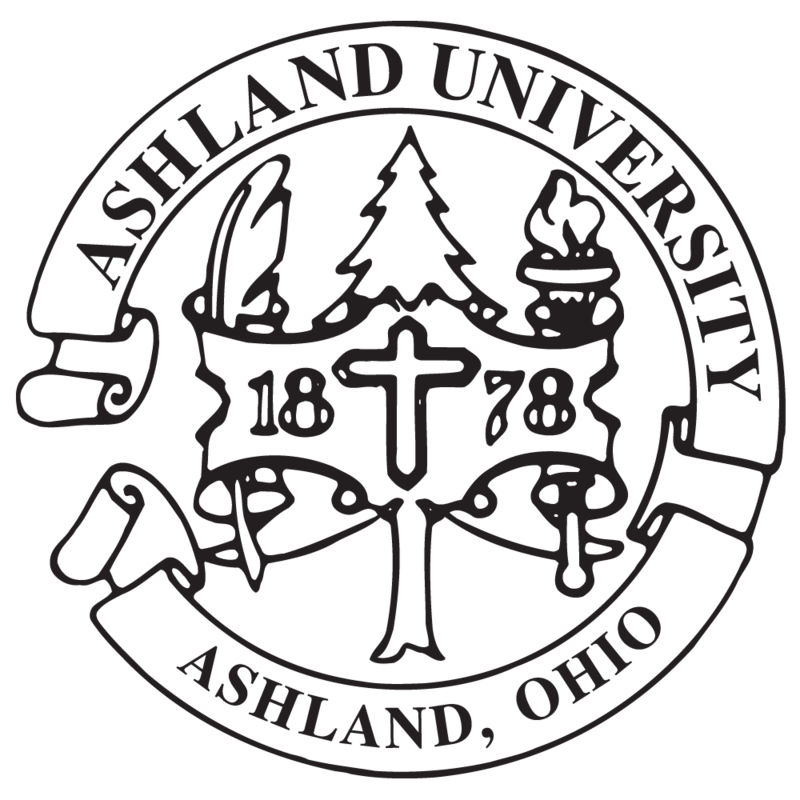 ASHLAND, Ohio – On Aug. 9, 2014, Dr. Benjamin B. Bolger will earn his first Master of Fine Arts degree in Creative Writing from Ashland University and his 12th graduate degree, setting a record for the most number of graduate degrees from the most number of graduate schools in the United States and England. Dr. Benjamin Bolger (right) talks with nationally known poet David St. John at Ashland University’s on-campus MFA residency. St. John has been honored, over the course of his career, with many of the most significant prizes for poets, including both the Prix de Rome Fellowship and an Award in Literature from the American Academy and Institute of Arts and Letters, the O. B. Hardison Prize (a career award for teaching and poetic achievement) from The Folger Shakespeare Library, and the George Drury Smith Lifetime Achievement Award from Beyond Baroque. He is the author of ten collections of poetry (including Study for the World’s Body, nominated for The National Book Award in Poetry), most recently, The Auroras, as well as a volume of essays, interviews and reviews entitled Where the Angels Come Toward Us. He is also the co-editor of American Hybrid: A Norton Anthology of New Poetry. David St. John lives in Venice Beach.